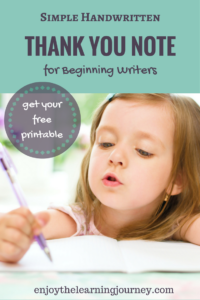 Do you want your beginning writer to write their own thank you notes but aren’t sure if they would be up to the task of writing a lot of different notes? 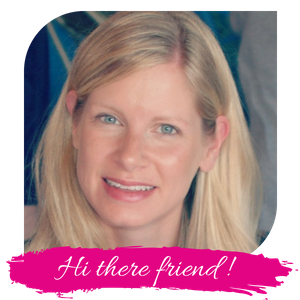 Are you overwhelmed by the thought of sitting with them for a long period of time as you help them write note after note? 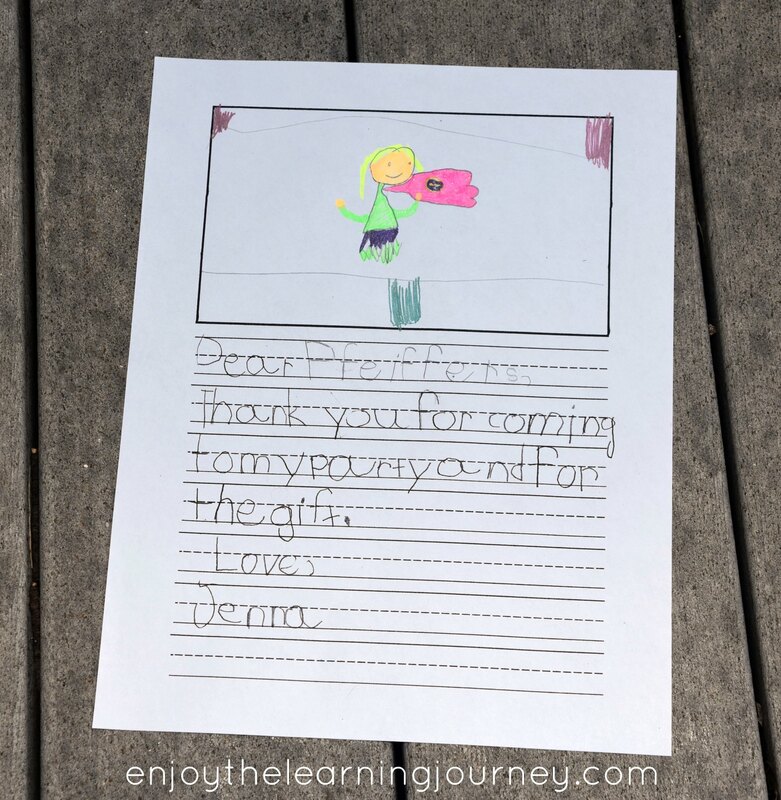 There is no doubt, it takes time and effort to teach our kids how to write thank you notes, especially for young children who are just learning to write. And beginning writers might not have the stamina to write a lot of notes in a row. But it’s important for kids to learn how to write thank you notes. And the good news is that there are options. For us, we’ve had our own children write thank you notes since our oldest was three years old and because of that I’ve been able to test out a bunch of different methods. I have found some ways that work well and others that have made me want to pull my hair out. It’s best to avoid any methods that cause a lot of complaints, if at all possible, because we don’t want this to be an unpleasant task for our kids. It may never be their favorite thing to do but as they sit and remember the gifts they’ve received and the people who love them enough to give them a gift in the first place, it can be an enjoyable experience for them. Not only are we teaching them to be polite with a follow up thank you note but we are also teaching them to practice gratitude. Like many things in life, gratitude requires practice. So don’t give up if they try to fight you on this at first. Just look for a method that they feel comfortable with and guide them through the process. One of the newest thank you notes for kids that I’ve tried this year with my twin girls was the copy method. Previously, the girls used fill-in-the-blank thank you notes which is another wonderful way to do it. But this year, at age 6, I knew they were ready to write out a complete thank you note. However, I also knew that writing 10 different notes would be a struggle for them. So, what I had them do was write a note leaving the name blank. I then made copies of their note and they filled each one in with the appropriate name. They then drew a personalized picture for that person, usually of what they received as a gift from them, although it varied. This process allowed them to write out the whole note but not have to write it over and over again. It was a perfect option for them at the current writing stage they are in. 1.) Print one template for your child. 2.) Have your child write a thank you note that can be used for each person who is receiving the note (in other words, keep it kind of generic). Make sure to keep the picture area and the name blank. These will be filled in individually. 3.) Make copies of the template to equal the number of people you are giving or sending the thank you note to. 4.) 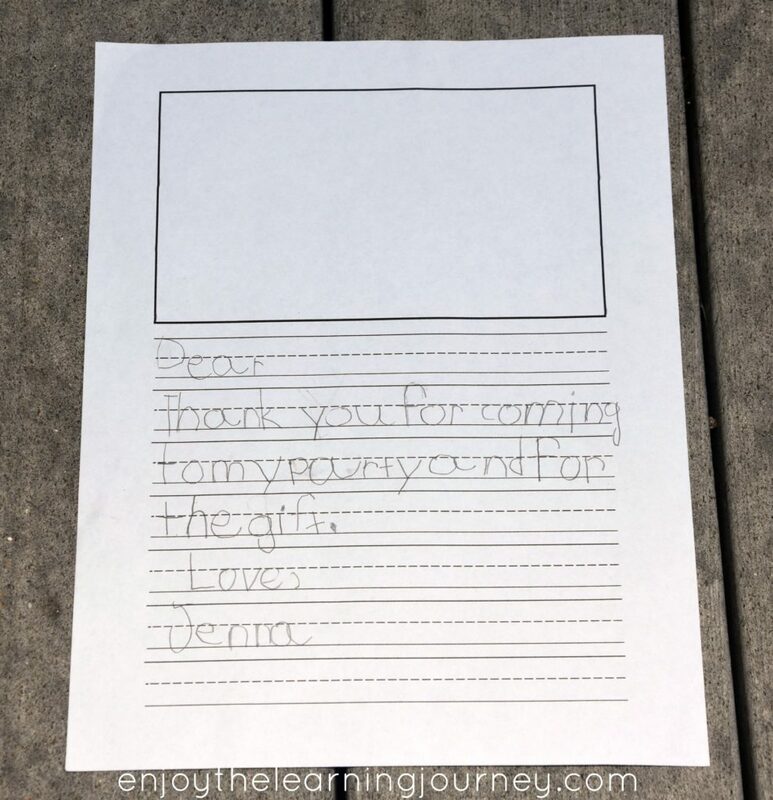 Have your child take the time to personalize each one for whoever will be receiving the note. So, they will fill in the name and they will make a personalized picture. 5.) Fold it up and put it in an envelope, having your child address it if they are able. Have them put a postage stamp on it and pop it in the mail. That’s it! 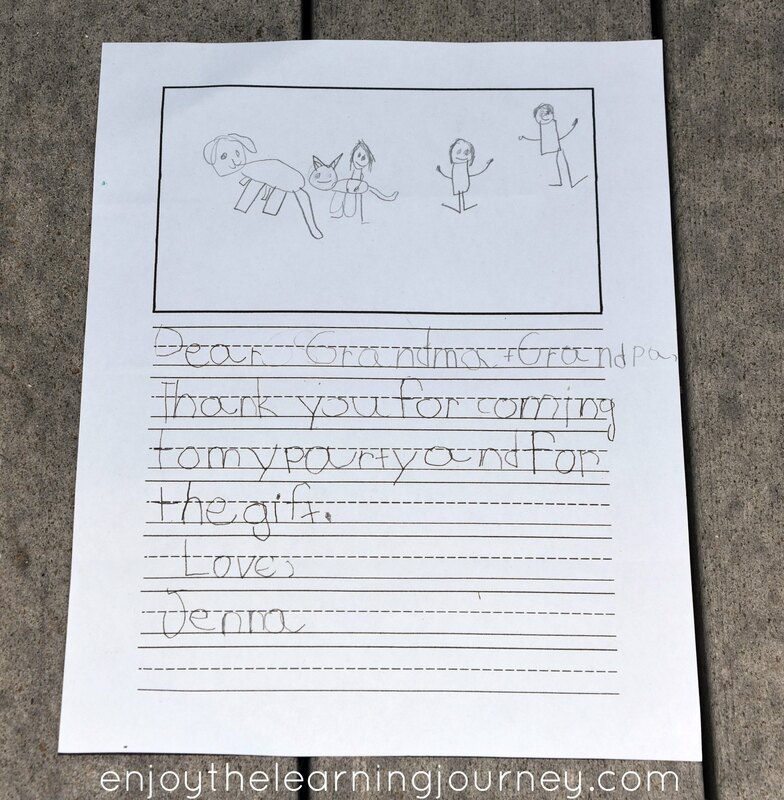 It’s a simple, easy way for kids to express their thanks to others as they practice gratitude!